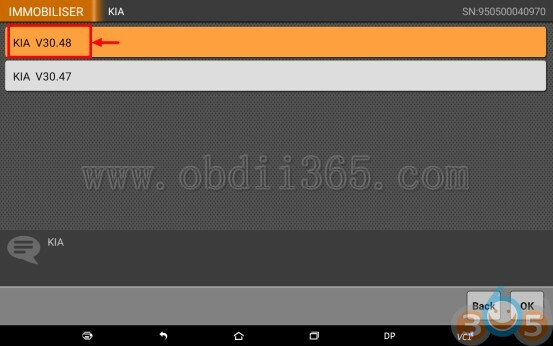 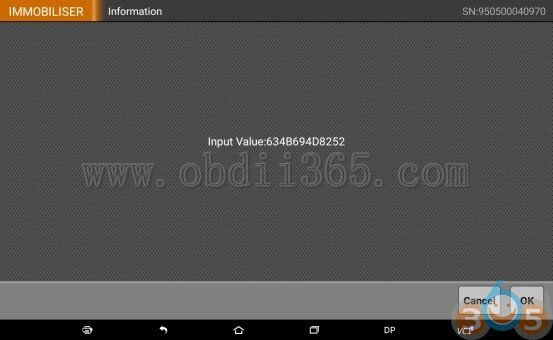 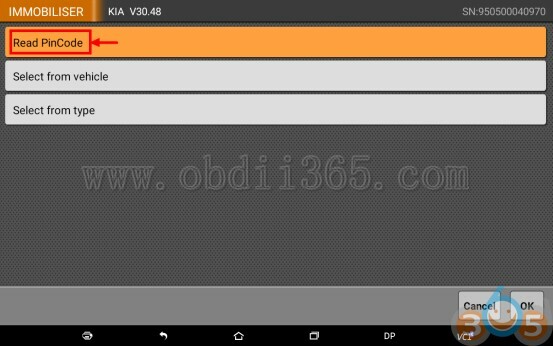 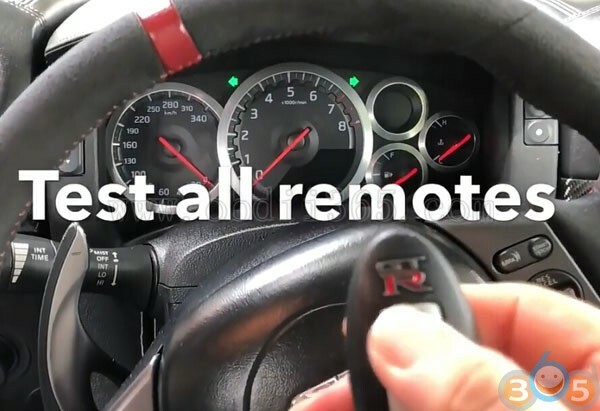 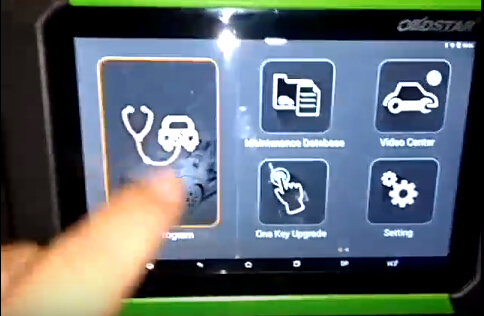 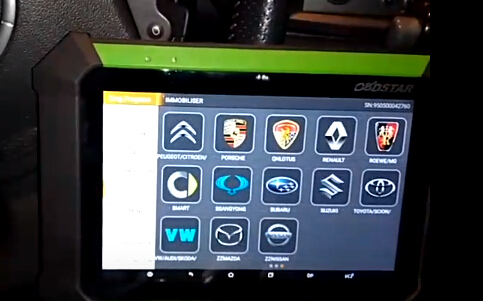 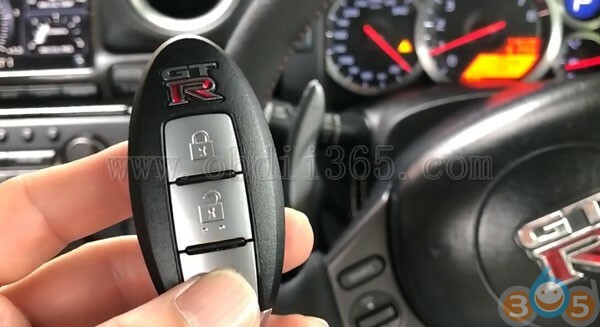 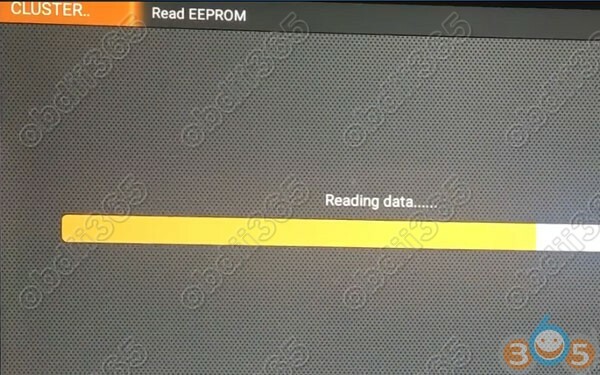 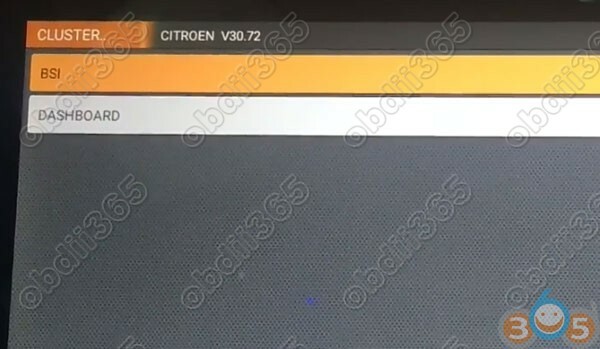 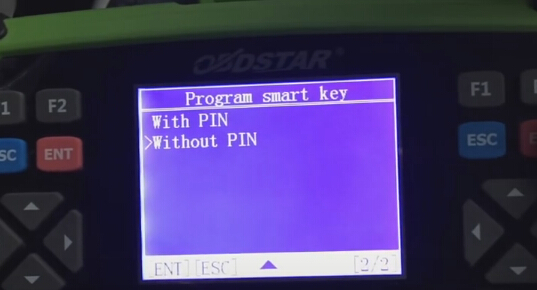 How to program smart remote key 3-button to Nissan GTR year 2010 (with card slot) using OBDSTAR X300 DP/ Key Master DP tablet key programmer. 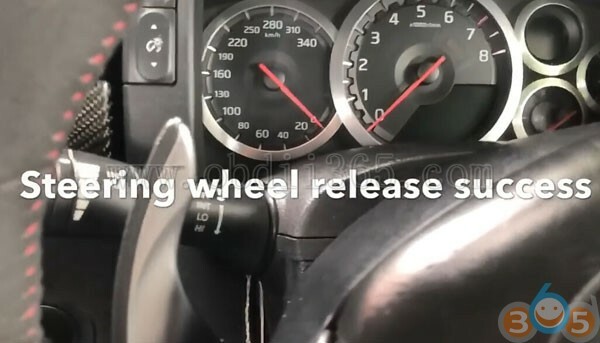 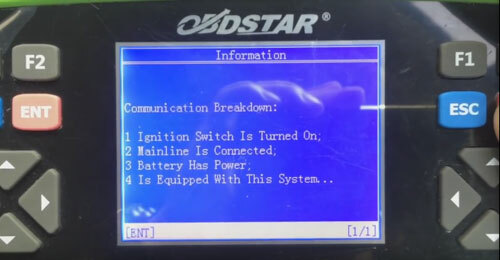 This entry was posted in Car diagnostic tool and tagged OBDSTAR Key Master, OBDSTAR X300 DP on August 4, 2018 by obd365. 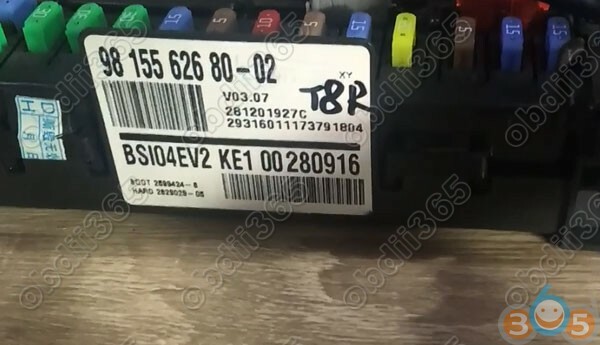 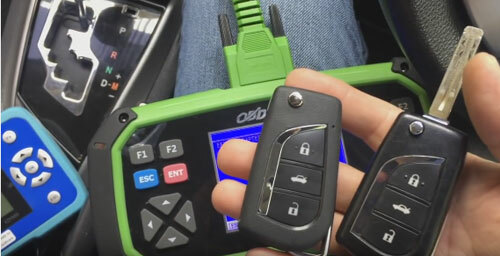 This entry was posted in car key programmer and tagged MINI ND900, OBDSTAR Key Master, OBDSTAR X300 DP on April 25, 2018 by obd365. 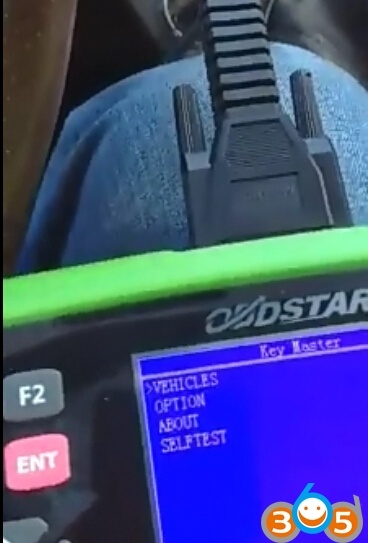 This entry was posted in odometer correction tool and tagged OBDSTAR H108, OBDSTAR Key Master, OBDSTAR X300 DP on February 26, 2018 by obd365. 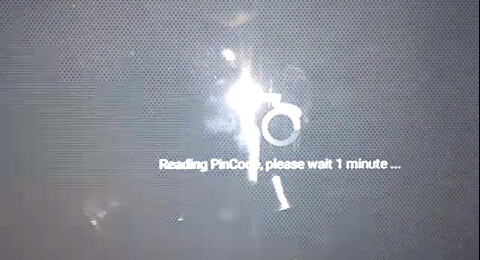 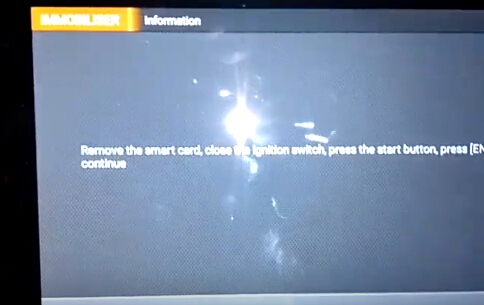 Remove the smart card, turn ignition off, press the Start button. 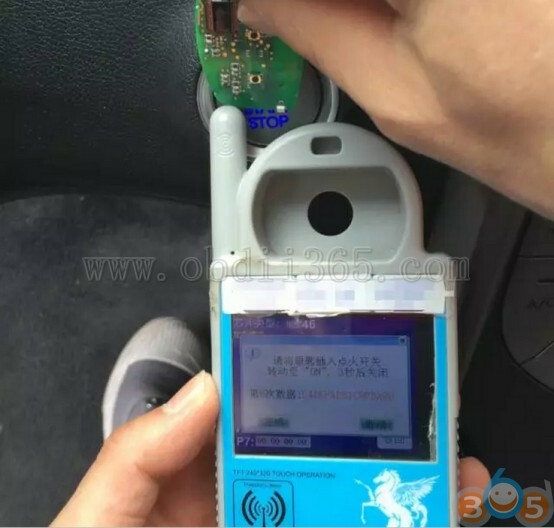 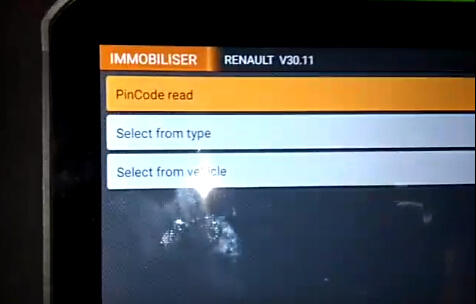 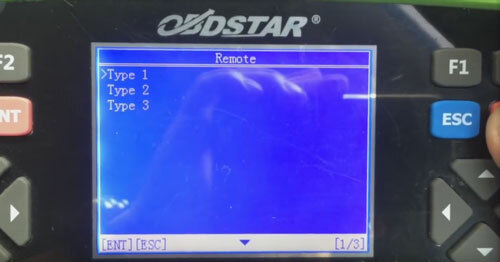 OBDSTAR X300 DP read Renault Grand Senic from key card success. 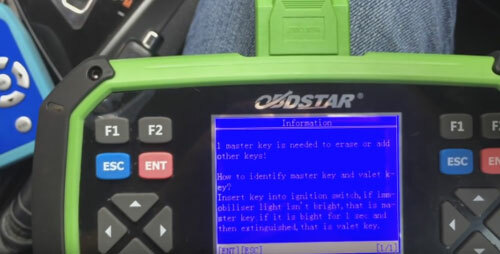 This entry was posted in car key programmer and tagged OBDSTAR Key Master, OBDSTAR X300 DP on December 21, 2017 by obd365. 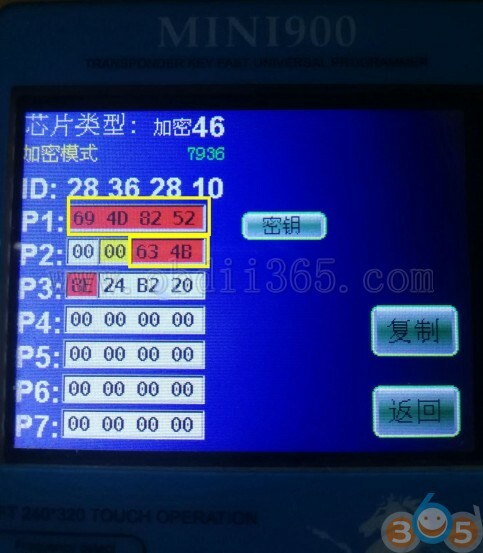 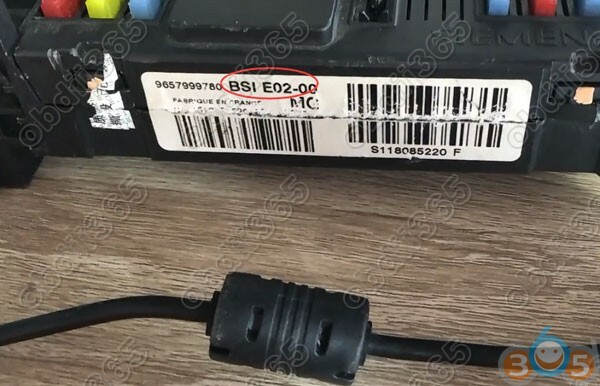 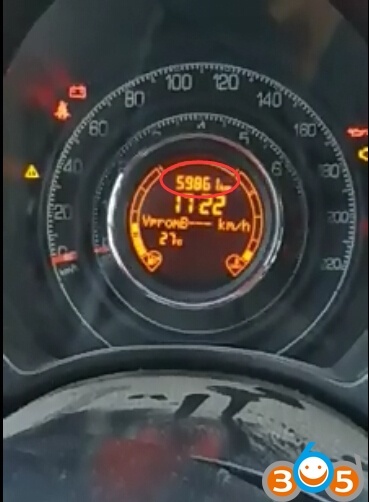 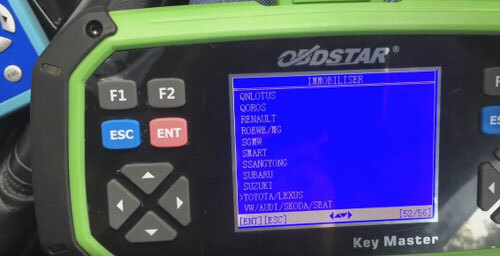 I have managed to change mileage on a Fiat 500 year 2013 successfully using OBDSTAR X300 Pro3key programmer (same as green color OBDSTAR key master) by OBD. 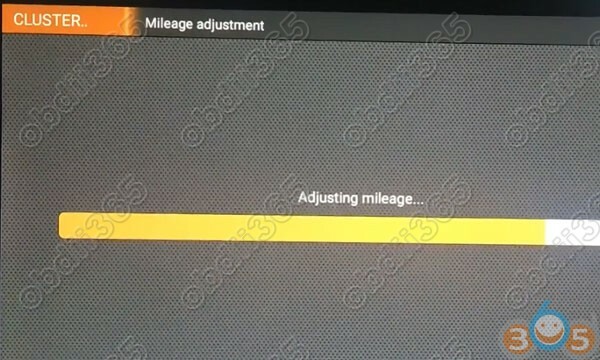 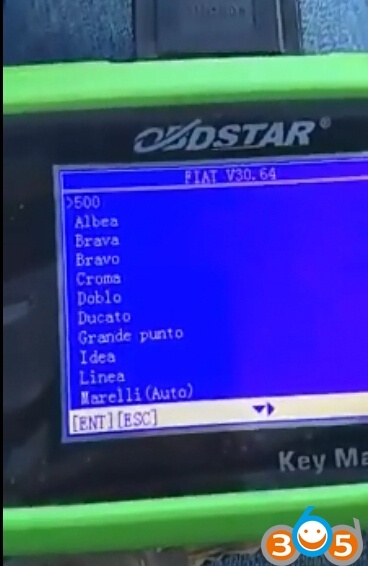 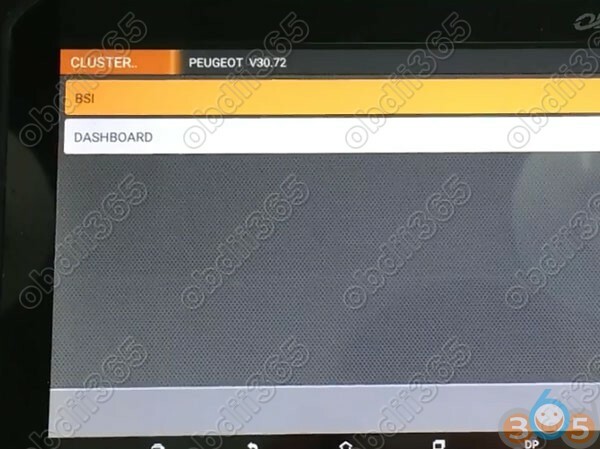 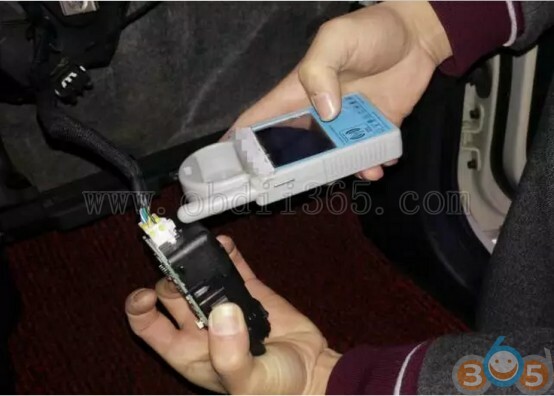 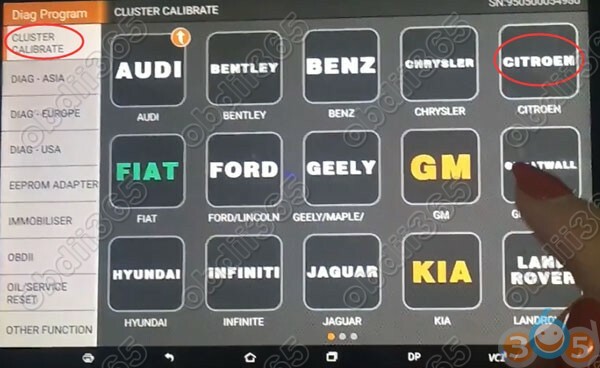 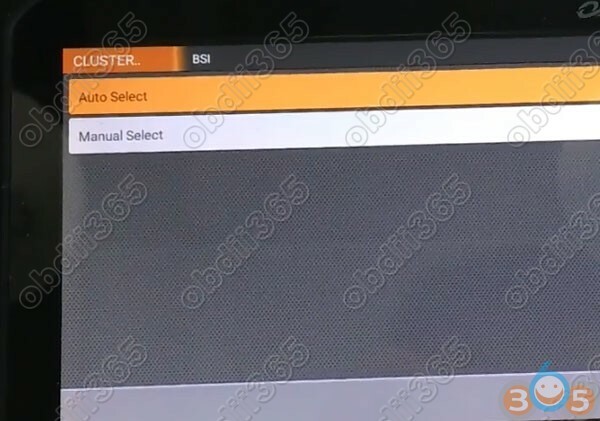 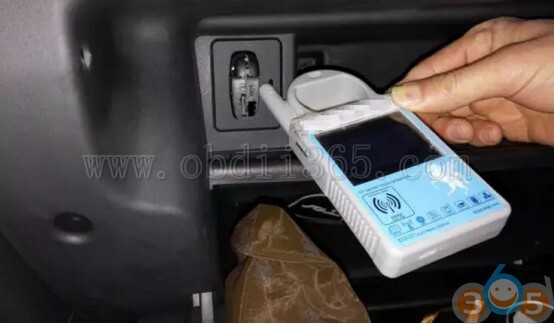 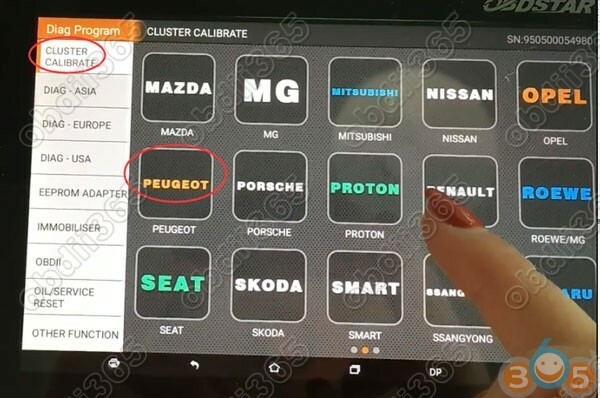 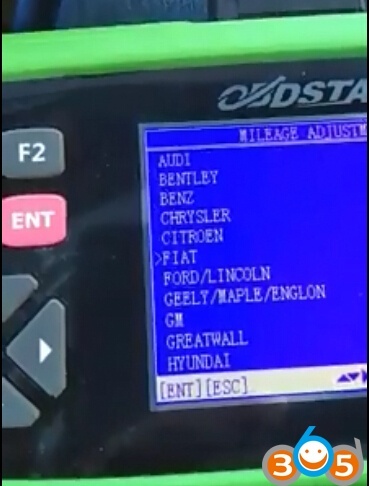 OBDSTAR key Master is able to change mileage for Fiat, Albea, Brava, Bravo,Croma,Doblo, Ducato,Grande punto,Idea, Linea, Marelli (Auto) and others models as well. 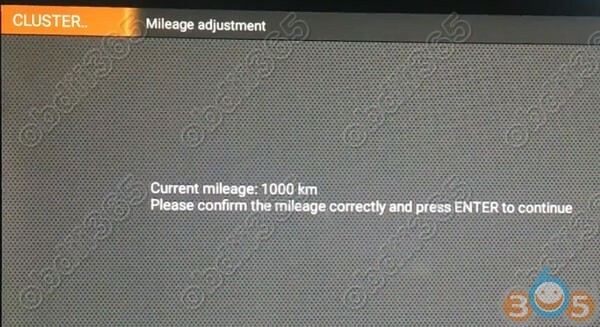 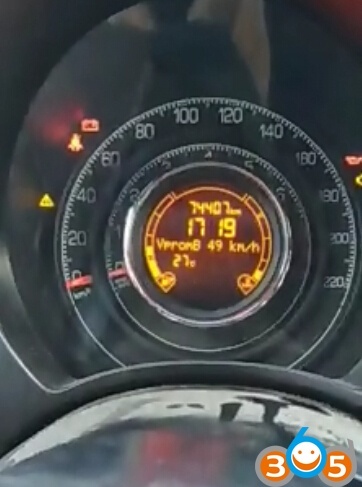 X300 pro3 read the current mileage: 74407 KM is exactly the same as mileage displayed on dashboard. 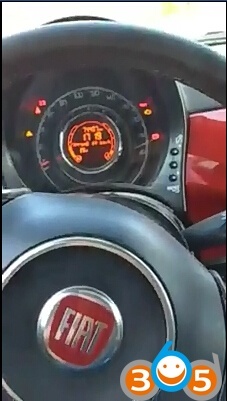 Fiat 500 mileage correction completed. 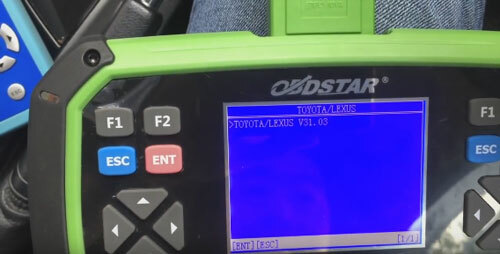 This entry was posted in car key programmer and tagged OBDSTAR Key Master, OBDSTAR X300 Pro3 on December 12, 2017 by obd365. 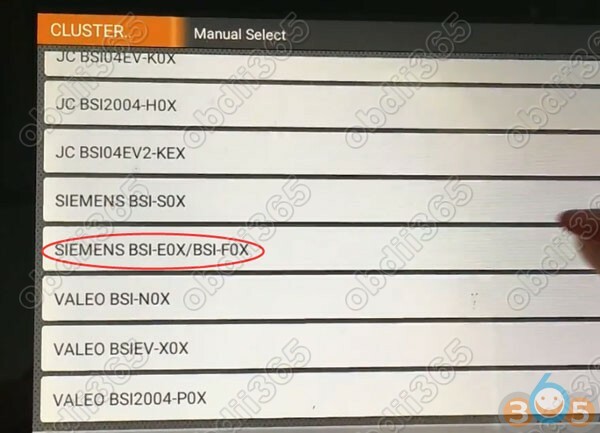 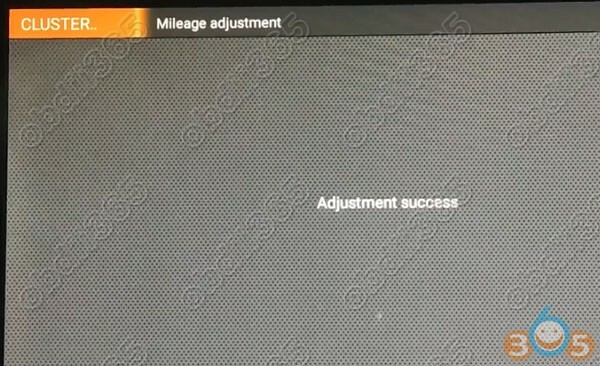 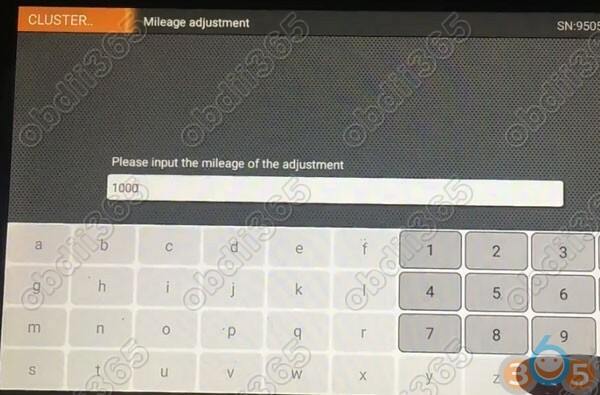 Today I have made a new remote key to a Volkswagen Suran g7 msi chip K-line (Mexico model) by using OBDSTAR X300 pro3 (obdstar key master) via OBD successfully. 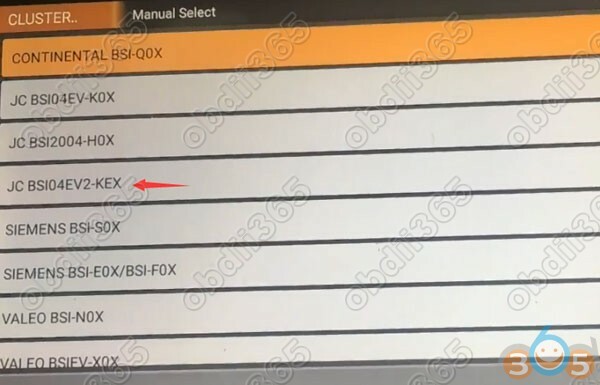 OBDSTAR X300 Pro3 will also program remote for other VW models, i.e B5 central door lock, 46 central comfort, 2015 Jetta, 2015 Polo and many. 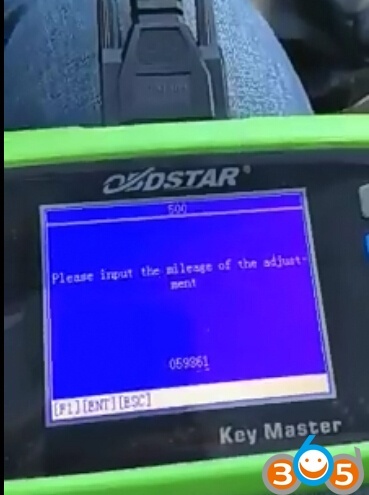 This entry was posted in car key programmer and tagged OBDSTAR Key Master, OBDSTAR X300 Pro3 on October 16, 2017 by obd365. 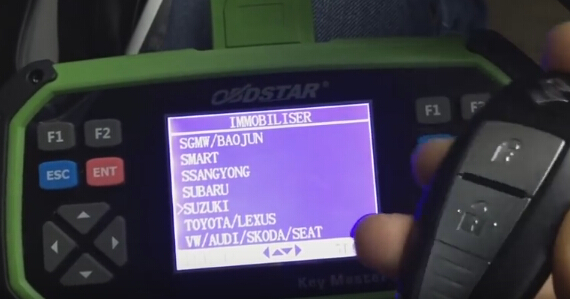 Obdstar x300 pro3 key master is able to program a Toyota H chip remote now! 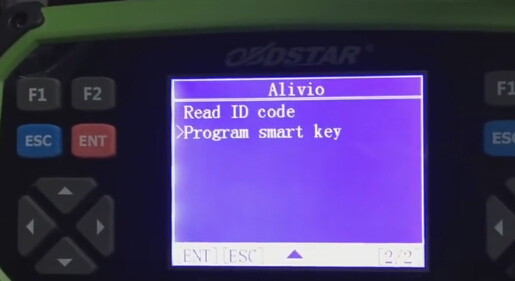 Here is the test report of how to program a H chip key and program the remote using the key master. 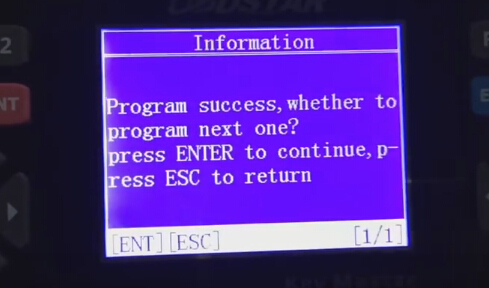 1 master key is needed to erase or add other keys! 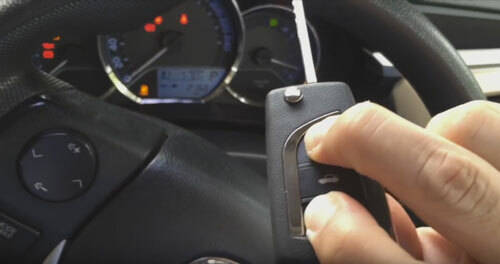 How to identify a master key and a valet key? 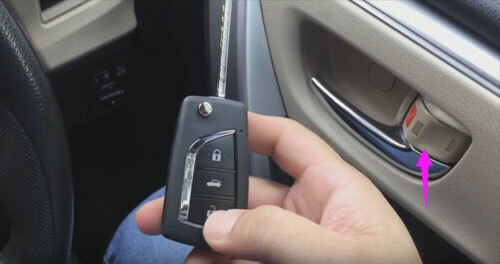 Insert the key into ignition switch, if the immobiliser light isn’t bright, that is the master key; if it is bright for a second and then extinguished, that is the valet key. 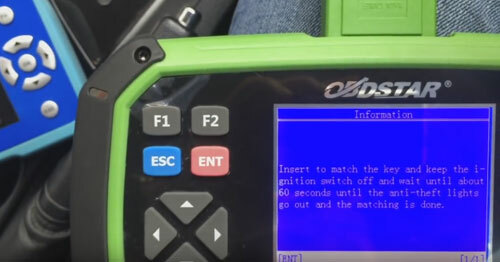 This entry was posted in car key programmer and tagged OBDSTAR Key Master, OBDSTAR X300 Pro3 on December 29, 2016 by obd365. 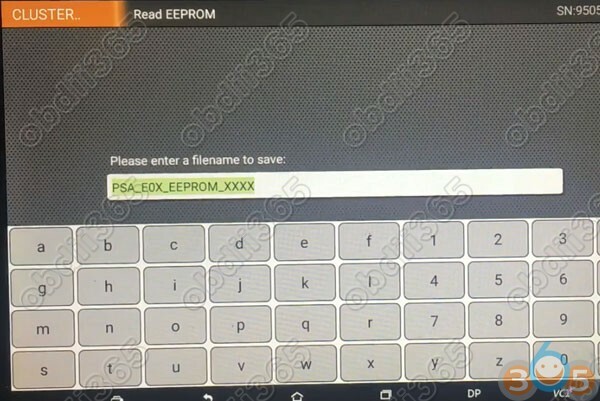 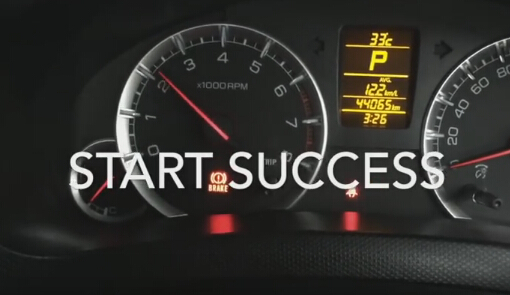 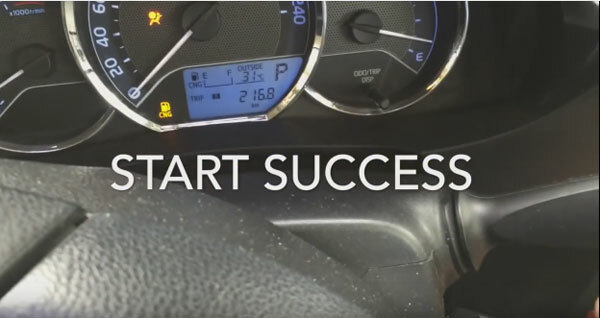 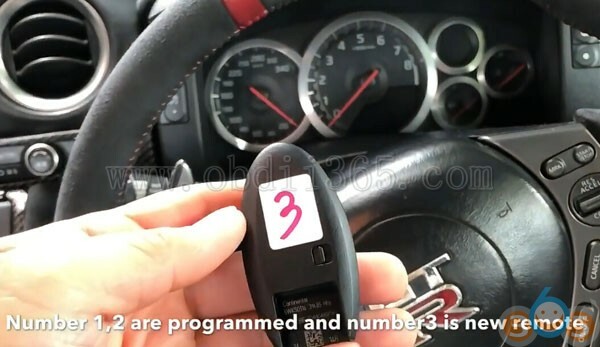 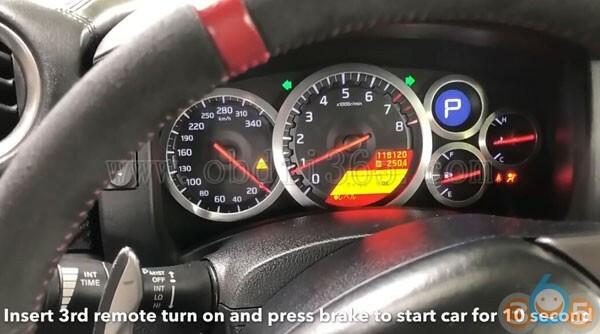 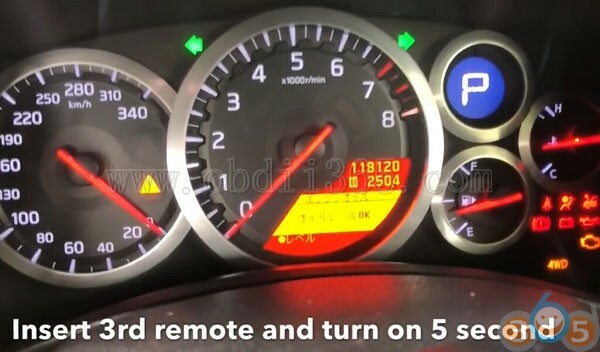 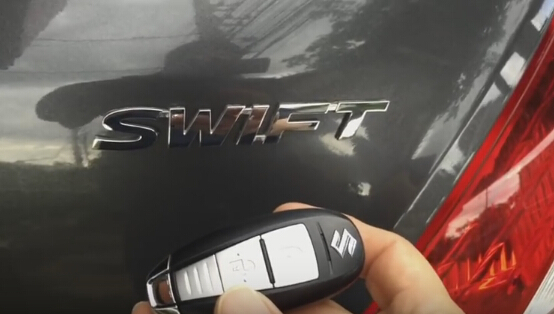 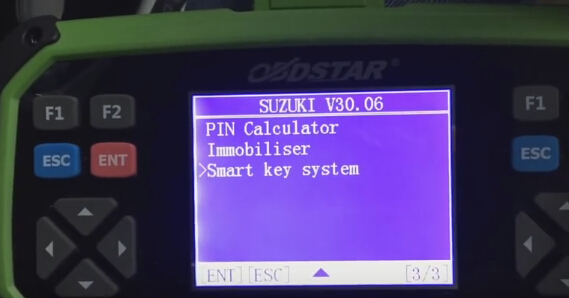 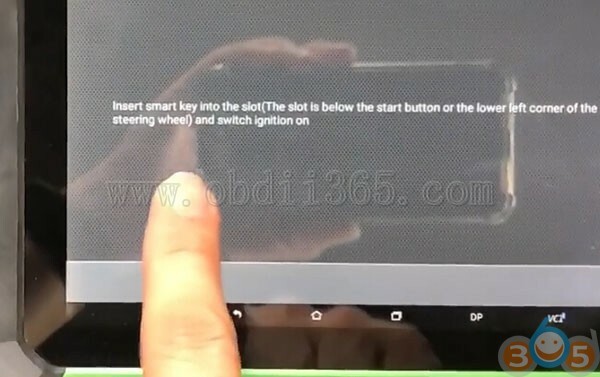 Here is the step-by-step instruction on program Suzuki Swift 2013 Smart remote key push start without pin code by OBDSTAR X300 Pro3 Key Master key programmer. 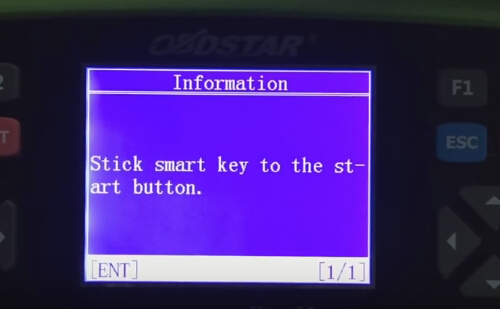 We have only 1 key, we need to program a new smart remote. 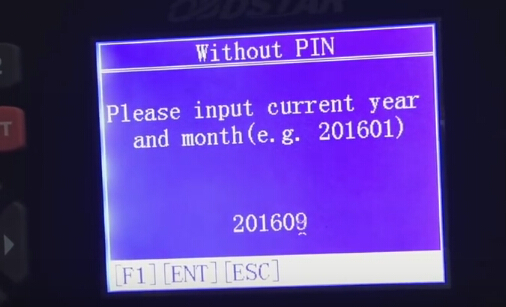 After performing this function, all keys will be erased. 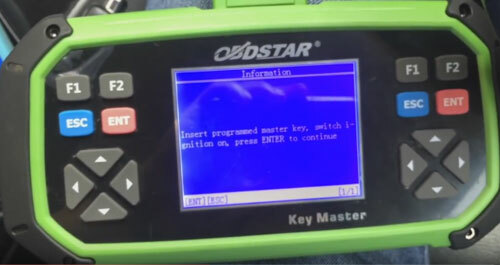 All keys will be erased by OBDSTAR Key Master. 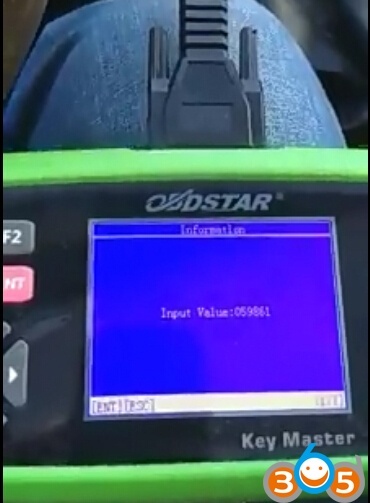 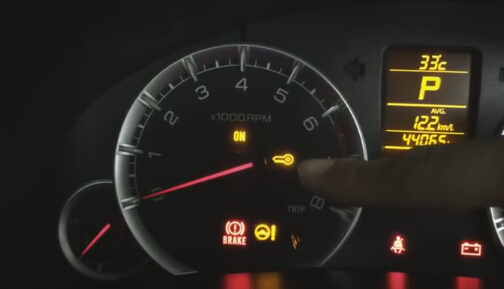 Turn ignition off before try to start car with new key. 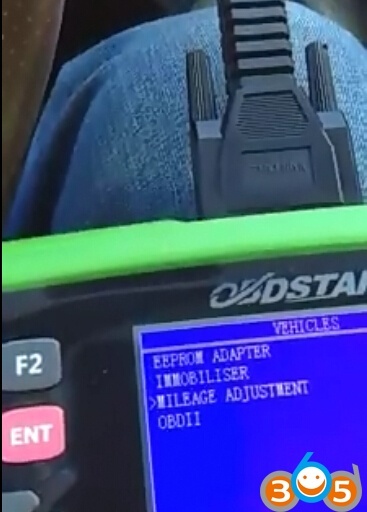 This entry was posted in car key programmer and tagged OBDSTAR Key Master, OBDSTAR X300 Pro3 on November 28, 2016 by obd365. 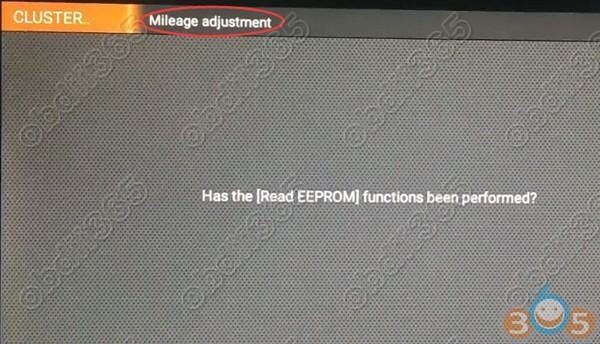 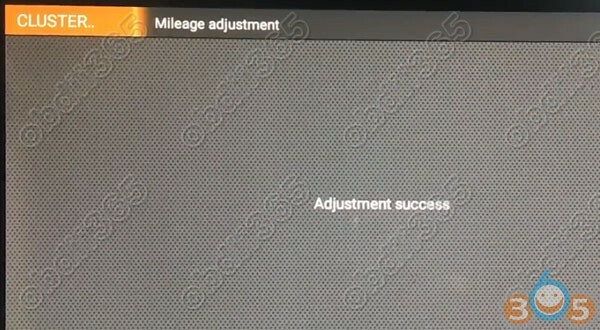 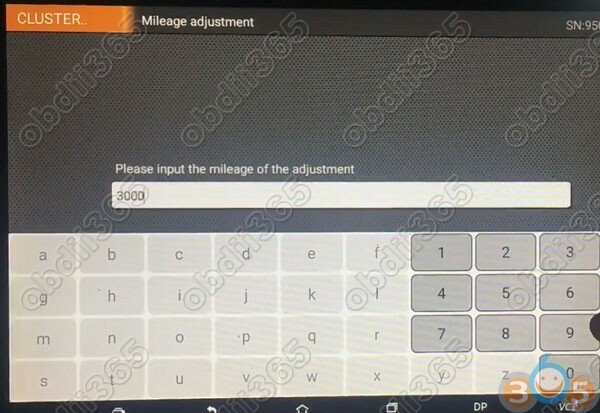 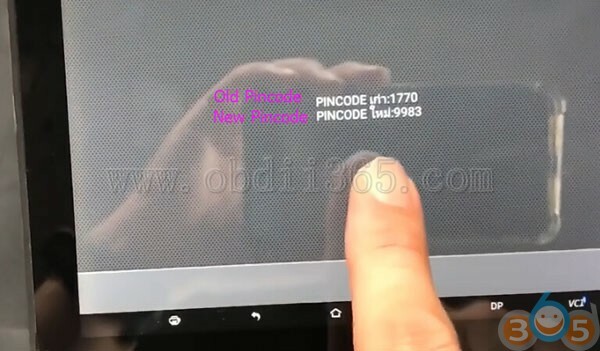 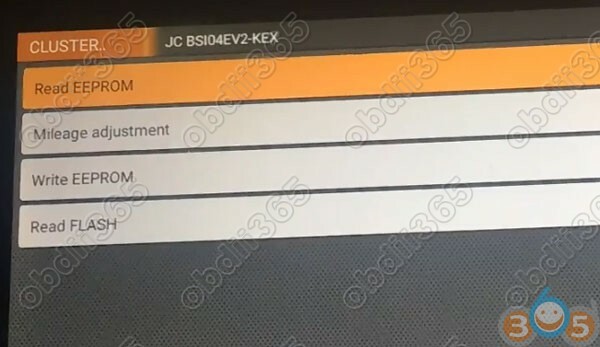 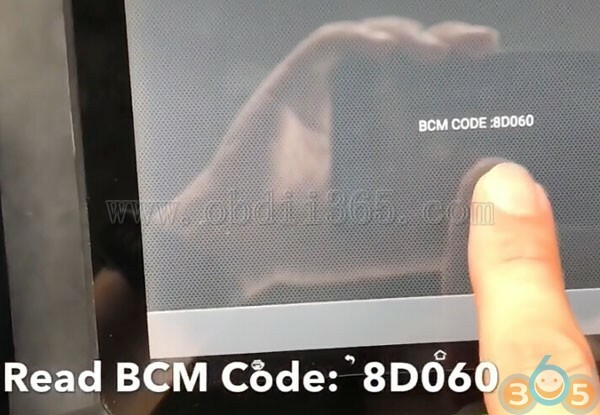 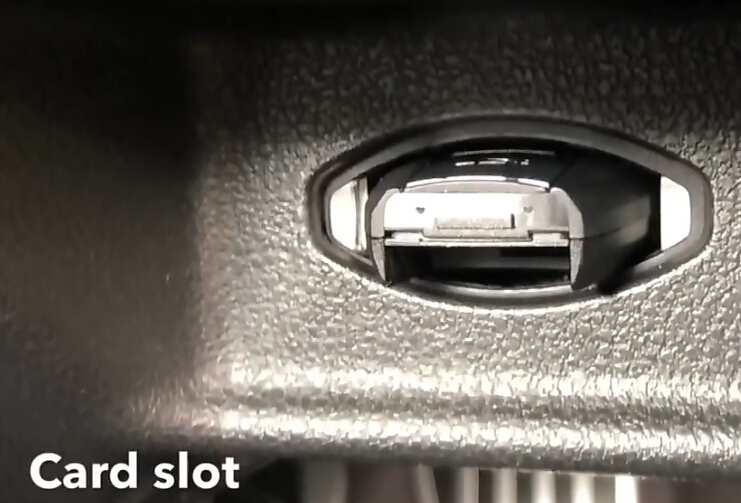 Here is the tutorial on programming smart key for Cadillac CT6 2016 under all keys lost situation by using OBDSTAR X300 Pro3 Key Master auto key programmer. 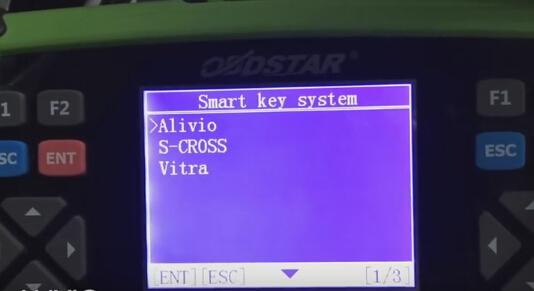 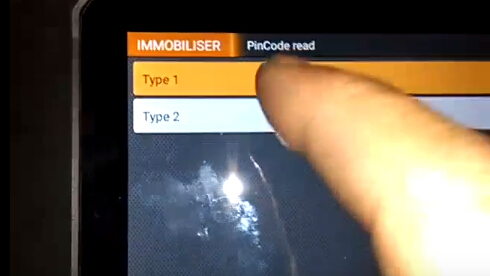 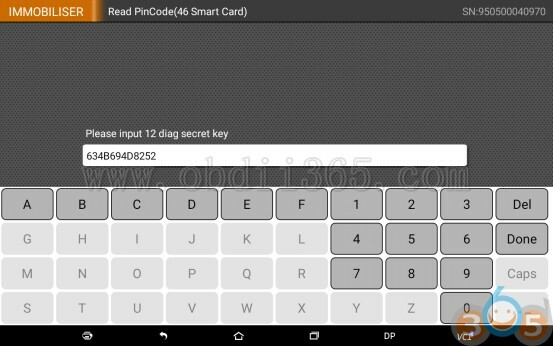 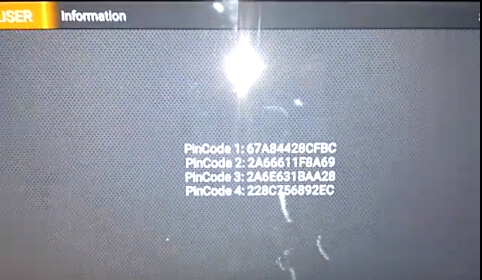 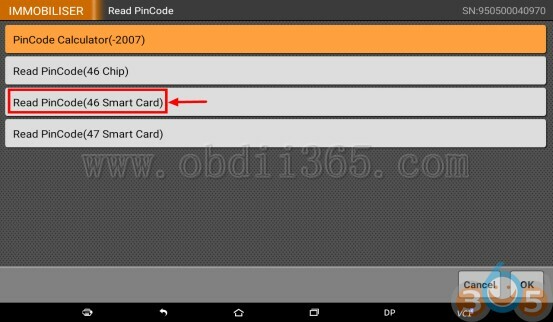 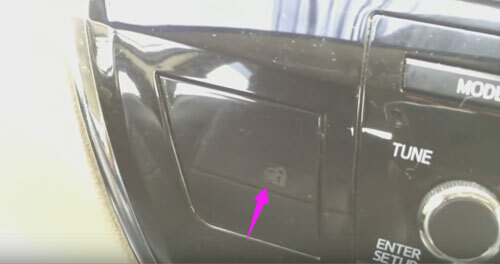 Put the smart key into the card slot,take other smart key out of the car,press ENTER to continue. 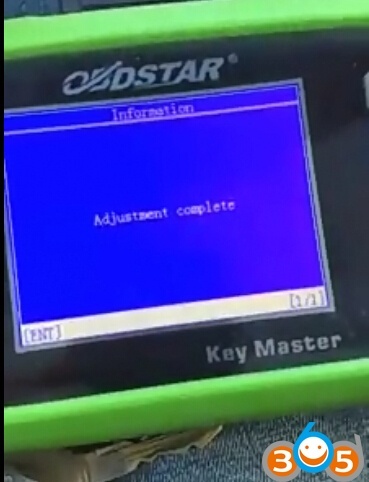 This entry was posted in car key programmer and tagged OBDSTAR Key Master, OBDSTAR X300 Pro3, VPC-100 on September 24, 2016 by obd365. 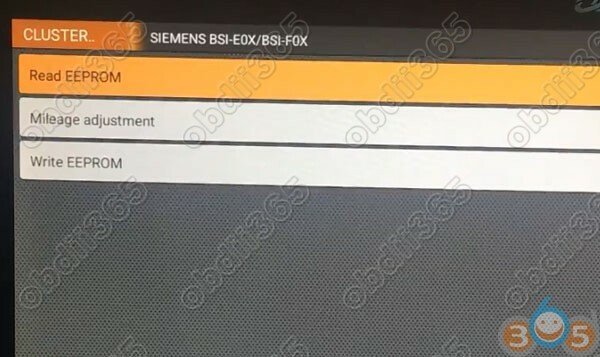 4 Send the log folder and pictures to our email.Note! 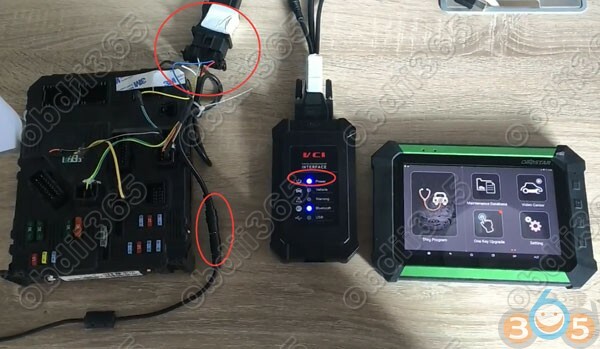 Each time when you Unplug the machine, the data record is automatically turned off, so if next time you want to save the data, you need to follow the abovesteps to re-open the data record. 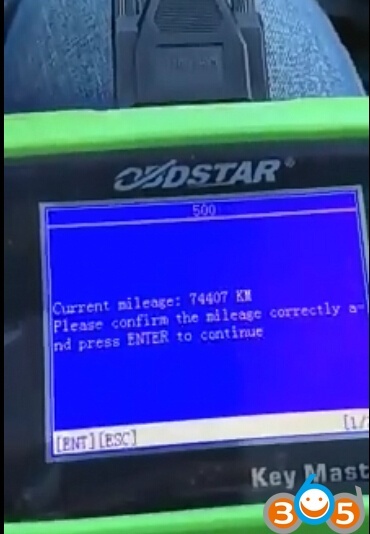 This entry was posted in odometer correction tool and tagged OBDSTAR Key Master, OBDSTAR X300 Pro3 on July 15, 2016 by obd365.